Maine Chiropractic Health Clinic started in 1991.From the beginning , it was our very first mission to work as a team with local physician in order to insure a continuity of care with the Primary health care provider. The office grew rapidly while achieving a solid reputation among Lewiston Auburn's health care provider . Today, the practice emphasize treatment of Musculoskeletal condition with non invasive conservative treatment. 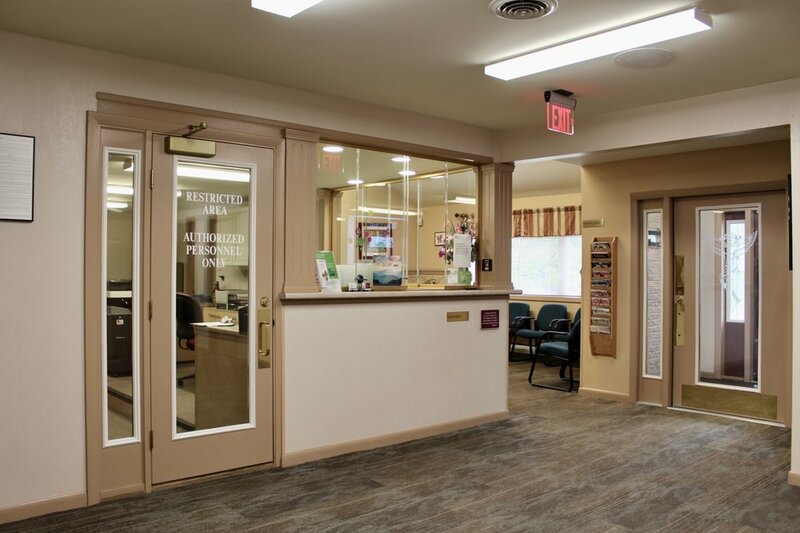 Several services has been added throughout the years and the same excellence of care has been maintained while still working and continuing to receive many referrals from local primary care is our continued source of inspiration and motivation. 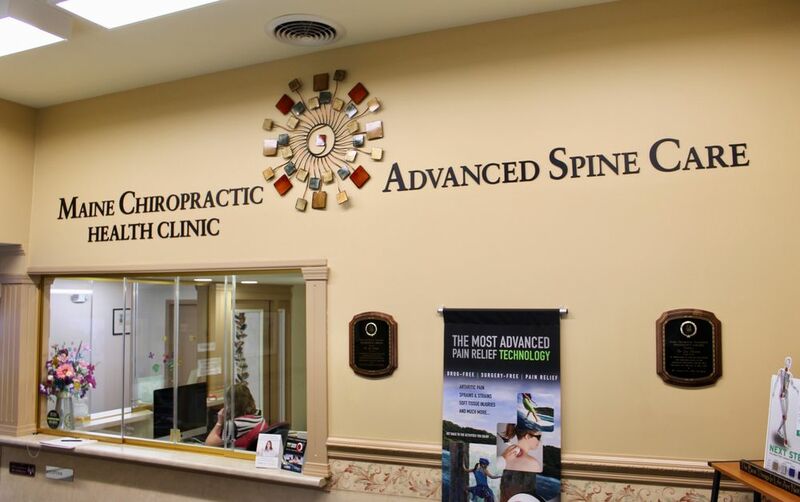 Advanced Spine Care was created in 2006 in order to offer a more comprehensive and non-surgical treatment for patients who are affected by discogenic (painful disc) pain whether it is a herniated, degenerated, or bulging disc with or without nerve compression. Currently available treatment options for those conditions are limited. The current standard approach for herniated discs is epidural steroid injection, physical therapy, or surgical treatment. While those treatments are effective for management of discogenic pain, patients are often left with no other solution if those fail to bring relief. In addition, while a surgical approach is necessary for certain conditions a more conservative approach should be attempted first. IDD therapy offers an additional and viable option in the management of back pain, especially for patients with a disc injury. We have established credibility among, local providers and accept only patients who are satisfactory candidates for this procedure, which ensures a high level of success among patients who undergo IDD therapy. Each staff person involved with IDD treatment has been trained by North American Medical Corporation, the manufacturer of IDD equipment. Our goal in the treatment of painful disc conditions is to offer a non-surgical option that is affordable and effective while delivering high quality therapy in a professional and comfortable environment. *Saturday and Sunday are for emergency only. For your convenience, when the clinic is closed, your call will be answered by voicemail. You may then dial extension 206 and have your call transferred to Dr. Dionne.